I should be Irish. 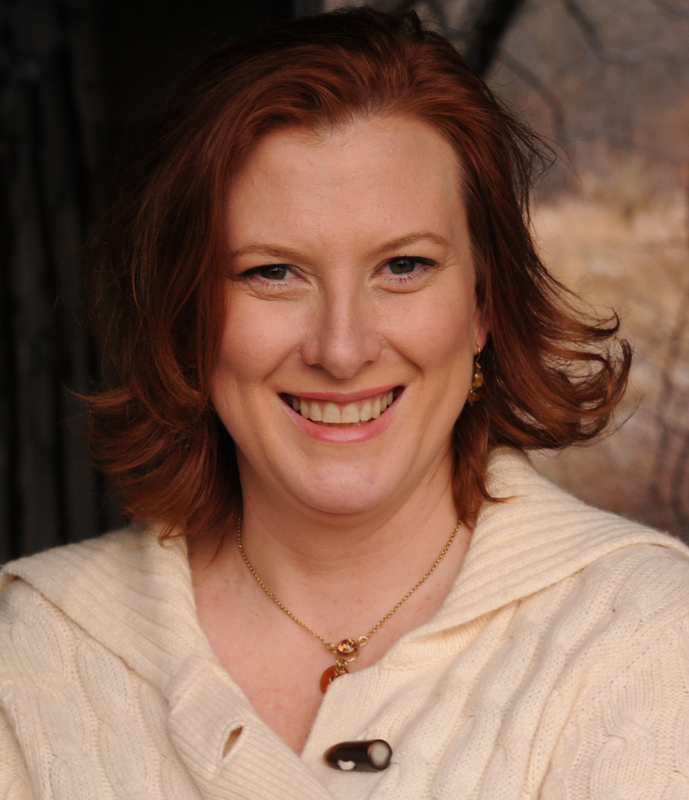 I have the requisite red hair, the fair complexion and even a few freckles. William Butler Yeats is my favorite poet (tied with T.S. Eliot, who’s American/English but Shhh!) and I love Guinness and all things Kerrygold. So it goes without saying that I take St. Paddy’s day a little personal. Well, I don’t do the whole, green paint your face or wear strange shamrocks with glitter on them (unless I have drank all the Guinness), but I do cook up some traditional and some non-traditional Irish fare to celebrate the day. When we were young newlyweds, Ari and I were regulars at a pub in the West Village, where both the Italian and Irish firemen all moonlighted as bartenders. We would sit at the bar, drink pints of beer and chat with everyone that came in. It wouldn’t take long before the whole place would burst into song and sing an Irish tune called “Four Green Fields”. It was great fun, but one of the best parts of the place was the traditional pub foods they served (along with several dishes that were way more upscale and delicious!) We dined on so many great things that came out their tiny kitchen-that happened to be setup in an alleyway (I wonder what the NYC Dept. of Health’s restaurant grading system would give them today if they were still open…). Anyway, one dish that we loved there was the Shepherd’s Pie. The meat was cubed and tender, the peas and carrots were fresh and sweet. The mashed potatoes were creamy and the melted, cheesy top gave it such a nice crust and variation of texture. One Au Gratin dish was plenty for two people to share- and sometimes even three. We used to eat it there at least a few times a month, if not more. 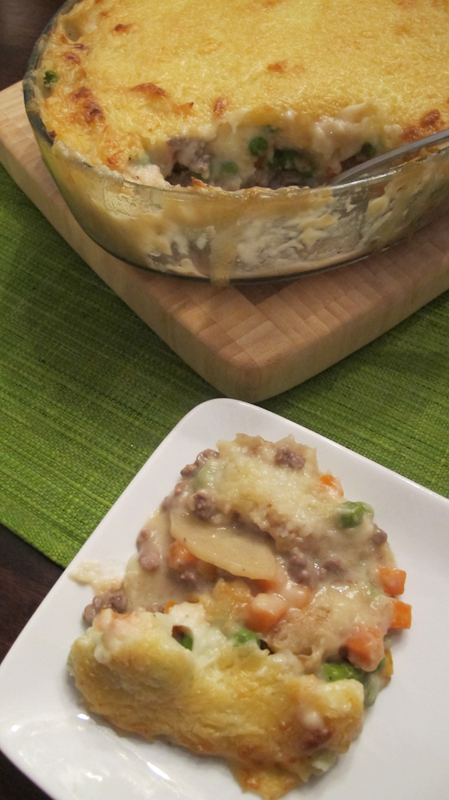 But now, we only seem to make Shepherd’s Pie for St. Paddy’s Day or once in a blue moon. We may want to revisit that. It’s the perfect all-in-one meal. Meat, potatoes and vegetables all together in one perfect marriage bound by aged cheddar cheese. Separate, all the parts are perfect. Together? They live in harmony. Both on the plate and in our bellies. -The recipe also states in the Kitchenware (needed) section that it’s a 9×9” baking pan. That’s an error. It should be a 9×13”pan. And make it a deep one! -It says to use a mandolin, but you certainly don’t have to if you don’t have one. Just be sure to slice the potatoes very thinly for the first layer. -For the cheese sauce, it’s important to let the flour and milk mixture come to a small boil to thicken the sauce. Be sure to keep whisking so it doesn’t burn, but the high heat helps the roux and the milk come together. One thing they don’t mention, but you should also do, is to remove the milk from the heat and whisk in the cheese. This prevents it from scalding and burning and sticking to the pot. We also upped the cheese to 1 cup as the sauce was just too liquid and added a healthy pinch of salt because it tasted flat without it. 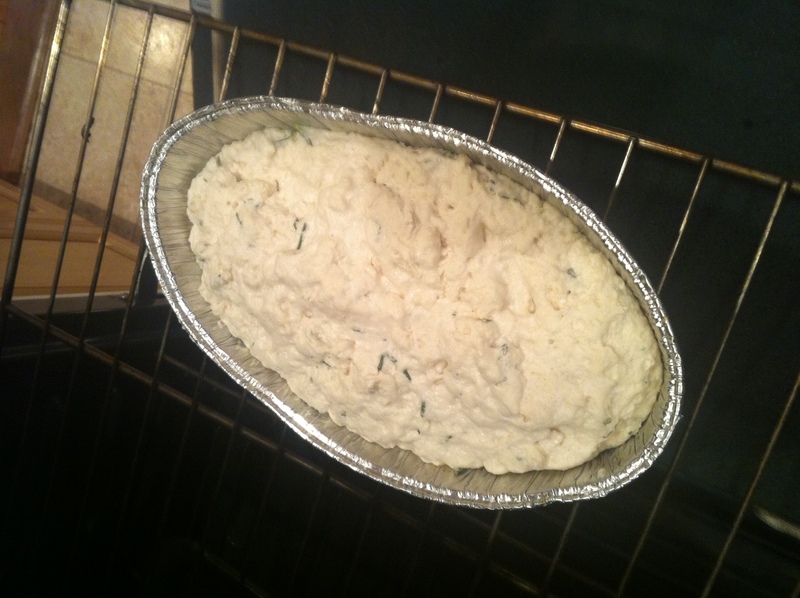 -For the mashed potato layer, we use our standard potato to butter ratio- 2:1. And butter to heavy cream ratio- 1:1. A la Joël Robuchon. It’s just how we roll. And we added salt to taste here- which, surprisingly, is left out of their recipe. Bake the puff pastry first and set aside. When it’s time to brown the meat, at the same time, go ahead and boil the potatoes so they are ready for mashing when you get to the step for the mashed potatoes. While the potatoes are cooking, cook the peas and carrots and set aside until that step. Salt every layer. A pinch of salt takes food from flat to fantastic. The cheese was just not browning after the allotted time, so we kicked the oven up to broil just to give it some much needed color. And crust. We left off the final step of the fried onions but they would make an excellent addition for sure! So how was it, you ask? It was truly decadent. And cheesy. And deep. The beer flavor really comes out in the cheese sauce. The mashed potatoes and the meat were perfectly seasoned and the entire dish came together in perfect harmony. The puff pastry dough gave it a biscuit like flavor and texture in the middle of all the creaminess. I loved the cheese topping and its crispy crust that it formed over the mashed potatoes. Bottom line, it’s definitely a keeper recipe. But, reserved for large gatherings or special occasions. Only because of the time commitment involved in making it. I could see making the cheese sauce for other things though- like cauliflower or pasta. If you try it, let me know your thoughts. I am always curious to know if people “follow the recipe” or improvise and what they come up with. We also made Corned Beef, Cabbage and Potatoes. The most traditional Irish meal there is. It’s what everyone thinks of when you say St. Patrick’s Day, so of course, we made this too. Basically, everything goes into a pot of water and cooks until it’s done. The meat first, then the potatoes and then the cabbage. Served with a good mustard and maybe a splash of vinegar for the cabbage, it’s as easy a meal to make as any. 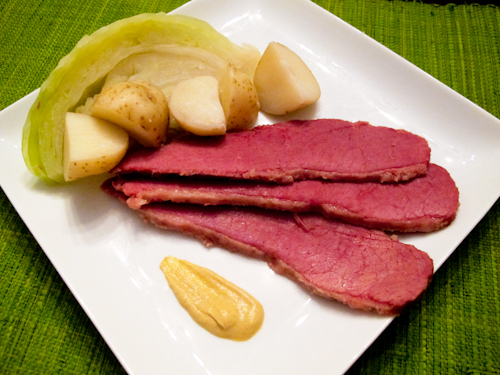 If you are looking to glaze your corned beef, a black current mustard sauce is the most flavorful and you will please all of your guests. In a small saucepan, over low heat, combine a jar of black current jam with three tablespoons of Dijon mustard. If you prefer a bit spicier, just add more mustard. Once liquid, pour it over the cooked corned beef and serve. You’d be amazed at how fast your corned beef disappears. It’s also really excellent the next day if you can sneak a slice or two away to save. 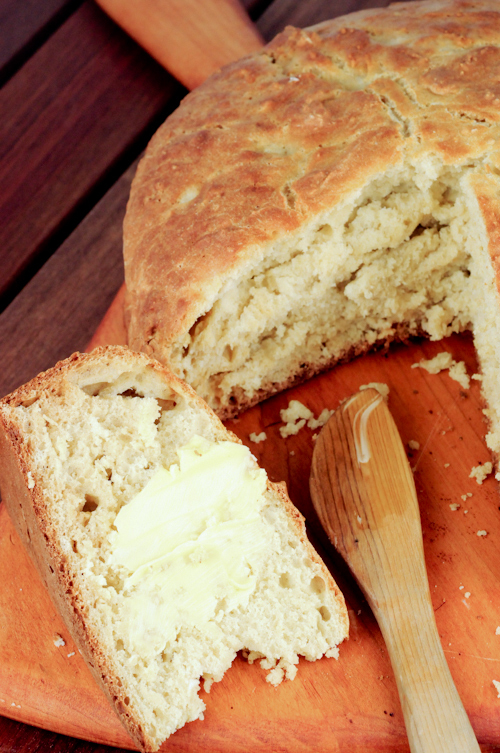 Irish Soda Bread is the perfect accompaniment for the pie and the corned beef. The thing about Irish Soda Bread is that there truly is only one recipe with a variation of different ratios. I think from the beginning of time, it just consisted of these simple ingredients. 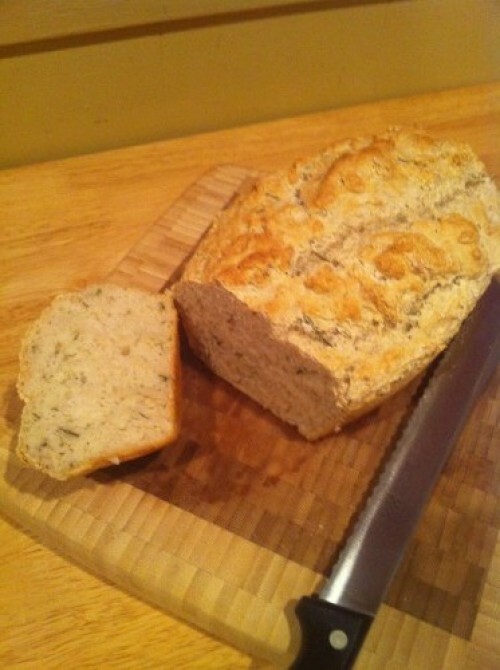 Traditional Irish Soda Bread doesn’t have baking powder or sugar in it. If it does, then it’s cake, not bread. And while you can experiment with different flours, it’s either bread flour or AP Flour that’s traditionally used in Irish kitchens. Preheat the oven to 425 F. degrees. Lightly grease and flour a round cake pan. In a large bowl sift and combine all of the dry ingredients. Add the buttermilk and mix to form a sticky dough. Place on a floured surface and lightly knead. Don’t overwork the dough- too much and the gas will escape and leave you with a flatter bread. Shape the dough into a disc and place it in the round cake pan. Cut a large “X” in the top of the dough. Cover the pan with an inverted pan and bake for 30 minutes. (This cover simulates the Bastible Pot- or the Dutch Oven traditionally used to make the soda bread in). Remove cover and bake for an additional 15 minutes. When completely baked, the bottom of the bread will have a hollow sound when tapped. Cover the bread in a kitchen towel and lightly sprinkle water on the cloth to keep the bread moist until ready to serve. Serve warm with your favorite Irish butter! 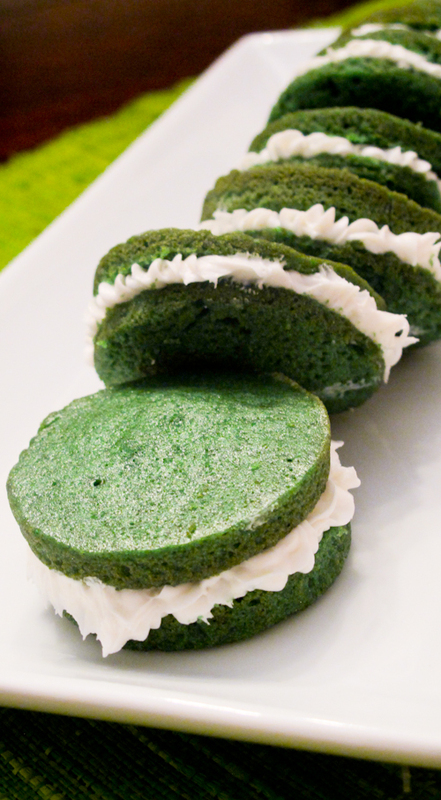 For dessert, we created fun “Green Velvet” Whoopie Pies. The recipe is the same for the one’s I created last Valentine’s Day, just with green food coloring instead of red. They are festive and everyone loves them. We hope you will too. For fun pub song’s- try this or this. Have a great St. Patrick’s Day and remember- Don’t Drink and Drive! 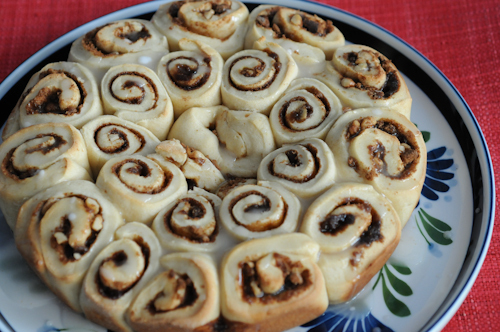 Yesterday I awoke to the scent of hot cinnamon buns wafting up the stairs to my room. That smell will send you deeper into dreamy bliss! They were baking in the oven and soon arrived to my bedside on a plate drenched in a sticky, gooey glaze of sweet goodness. Along with a fresh pot of coffee and three, very excited children bounding into bed with me armed with homemade cards and gifts, it was a perfect Mother’s Day morning. These were actually even better today once the glaze had time to soak in, making them even sweeter. Ten seconds in the microwave makes them extra gooey all over again. This recipe begins with a Basic Sweet Dough that can be used for tasty coffee cakes or sweet buns. In the bowl of your mixer, combine the sugar, yeast, salt, 2 cups of the flour. Meanwhile, in a 1-quart saucepan, heat the apple juice and butter until just warm. Gradually add the warm liquid to the dry ingredients blending with the mixer at a low speed until just combined then increase speed to medium and beat for 2 minutes. Add the eggs, the Spice Islands Vanilla Extract and 2 ½ cups of the flour. Continue beating for another few minutes. Add a final 2 cups of flour and beat together until combined. Onto a lightly floured board, turn out the dough kneading for 10 minutes until smooth and elastic. Add additional flour as necessary. Place the dough in a well oiled bowl and turn the dough to cover in the oil. Cover and let rise in a warm place for about an hour or until doubled in bulk. When ready, punch the dough down and allow it to rest for 15 minutes. Melt the butter in a small saucepan over low heat. .
Place the dough on a floured board. Roll it out to form a 12” x 18” rectangle. Brush the top of the dough with the melted butter and sprinkle the Spice Islands Cinnamon, Ground Saigon and sugar mixture over the top. Beginning with the long side (the 18” side) roll the dough, jelly roll fashion, pinching the seams to close it. With the seam sides down, cut the roll crosswise into 18- 1” slices. Pinch the outer seam together on the bottom of each sliced bun. This way the centers will puff up when baking, but the filling won’t spill out. Place the rolls into a cake pan, either square or round. Cover and let rise for about 30 minutes. Preheat oven to 400 degrees F. Bake until light golden brown, about 30-35 minutes. While the buns are baking; prepare the glaze by combining the confectioner’s sugar and the water. Remove the buns from the oven and pour the glaze over the top. Serve warm to grand applause and smiles! Disclosure: We recently received several awesome spices from Spice Islands to try and review. We have been busily creating recipes to go along with all the different varieties of spices and you will see them over the next few weeks as we post about them. Today’s recipe was greatly enhanced by Spice Islands Pure Vanilla Extract made from beans grown in Madagascar. This vanilla extract is wonderful in that there is no corn syrup added and it is naturally sweet. David Lebovitz wrote an incredibly informative blog post about this extract and the process it goes through to become the great extract it is. The other spice that graced these sweet buns is cinnamon, Spice Islands Cinnamon, Ground Saigon. Cinnamon is one of my favorite spices. It imparts a spicy sweetness and warm a aroma that not only enhances baked goods, but several meat dishes as well. Spice Islands Cinnamon comes from the forests of Vietnam, which is known for its premium cassia (a cinnamon tree). Because this variety of cassia is high in volatile oils, the Vietnamese cassia trees produce a deep, reddish-brown cinnamon with an intense fragrance and a sweet but almost chili like flavor. I can not wait to make my Cinnamon Spiced Baked Chicken and Rice with it and share it with you! Meanwhile, I have to go reheat some Cinnamon Buns. They are calling my name!